Last week Moncrieff sponsored a parent evening with Donna Cross at PLC and Scotch College. The evening was organised by Moncrieff and the colleges to provide parents with insight into the research that has been conducted by Prof. Donna Cross into the effects of communication technology such as the internet and mobile technology and usage by children, with a particular focus on particular cyber bulling. 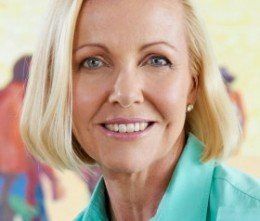 Donna Cross is the Professor of Child and Adolescent Health in the School of Exercise and Health Sciences, Edith Cowan University and Founding Director of the Child Health Promotion Research Centre. She conducts applied school and family-based research in Australia and internationally to improve children and young people’s health and wellbeing by reducing bullying including cyber bullying behaviours, road injuries, obesity and drug use behaviours. She was the 2012 WA Australian of the Year. The presentation was covered by the West Australian, with an overview here.